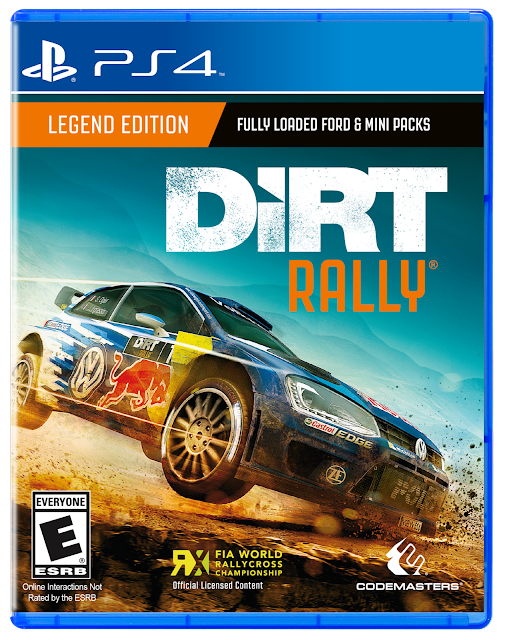 It is finally time, for DiRT to come to the next gen consoles in the form of DiRT Rally. DiRT 2 was one of my favorite racing games, and while DiRT 3 and Showdown strayed a bit too far from it’s roots, I was still looking forward to seeing how it would look and play on the PlayStation 4. 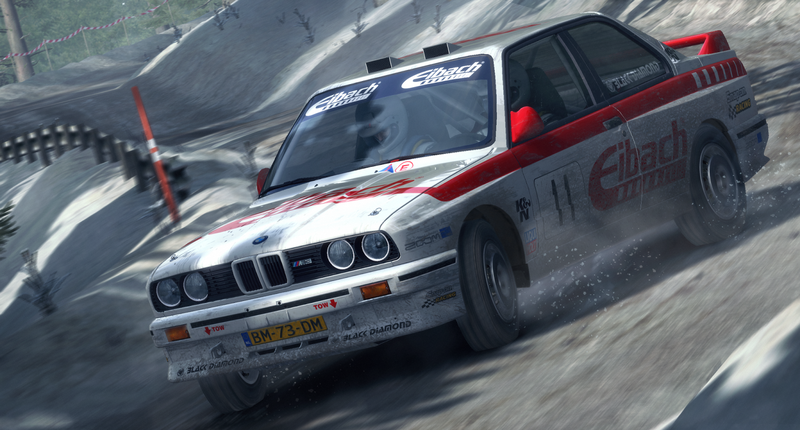 In DiRT Rally, Codemasters has provided 39 cars across the sport’s history around the world through 70 stages. 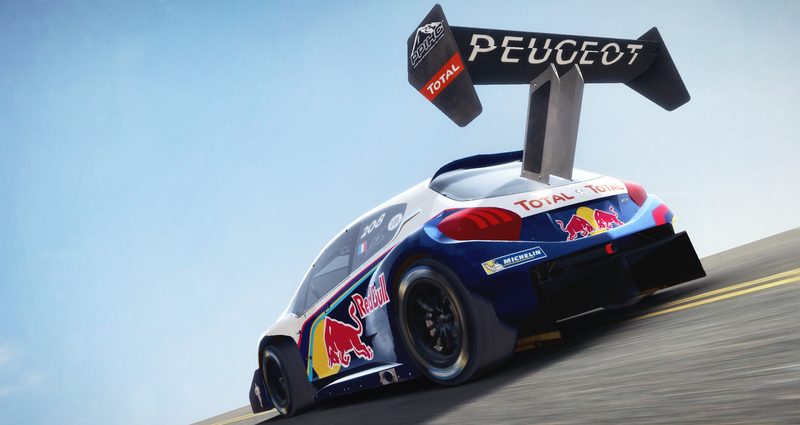 Events range from traditional rally stages, Rallycross that also includes official FIA World Rallycross content, and the Pike’s Peak hill climb. While you are unable to customize the look of the car outside of liveries, but you do upgrade the performance of your car over time and even faster by way of hired crewmembers with assignable perks. Now it is time to see how it plays. To start, DiRT Rally sticks to it’s roots by making the gameplay and physics incredibly tough to master, which makes placing during events very, very satisfying. The way in which each car handles is very different and unique to each other, just when you think you have gone and mastered your car and feel like switching classes, it is like learning all over again. The locations and cars are beautiful and even at high speeds it looks stunning, even after driving through tress, signs, and stones the dilapidated vehicle hobbles as rough as it looks towards the finish line. 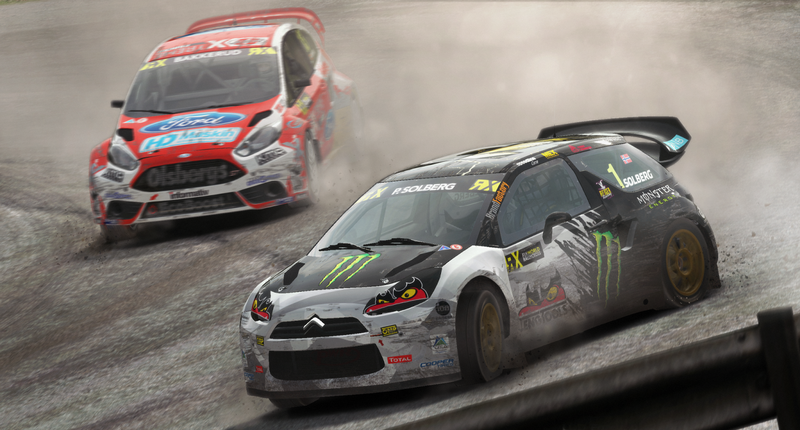 While the single player career mode is near perfect, Rallycross is available via online multiplayer and there also community events to see where rank in the form of daily, weekly, and monthly challenges with entry by way of the cars in your garage. In my time spent playing through the multiple modes, there were a couple nuances that took away from the game and features that didn’t quite seem fully functional yet. Playing PvP while fun as hell to play against people from across the world, lobbies are rarely full and there are a lot of people that race dirty with no penalties for their actions. The leagues, while available by way of the DiRT Game site are not displayed in the game menu after linking the console to your Racenet account. I do miss the ability to rewind a certain amount times each race in order to right your wrongs, which make mistakes that much more impactful and frustrating, resulting in numerous restarts in search of the perfect run. 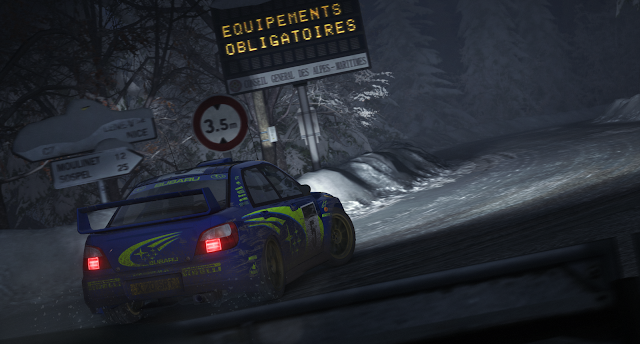 At the end of the day, DiRT Rally did a great job of avoiding all the flashing lights of 3 and Showdown while providing a good amount of what made DiRT 2 so much fun, the right amount of Rally and Rallycross. While there are some blemishes to it, none of them take away from the experience of white knuckling the controller and swearing at the TV the way the developers had intending. The gameplay stability really shines, thanks to the 60 million miles driven by the DiRT community during the release on Steam’s Early Access. If you are a glutton for punishment, just wait until doing a night run on an icy track with no headlights due to not listening to your co-pilot when he says don’t cut. Seriously…don’t cut. Codemasters, if you are listening please bring us some of the locations events and vehicles we last saw in DiRT 2.